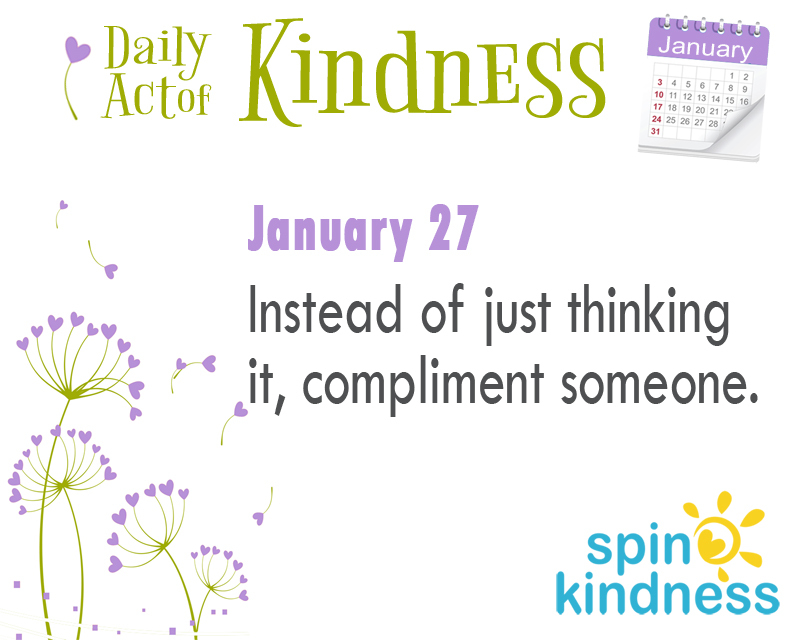 Today’s Challenge: Instead of just thinking it – compliment someone. Have you ever been impressed by someone, but kept it to yourself? Did you like someone’s attitude, the way she handled a situation, or the quality of service she provided? Did you tell her? 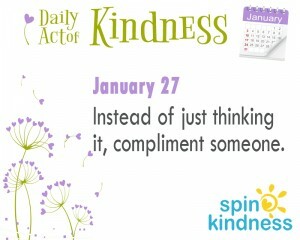 Instead of just thinking about what you like, tell that person!